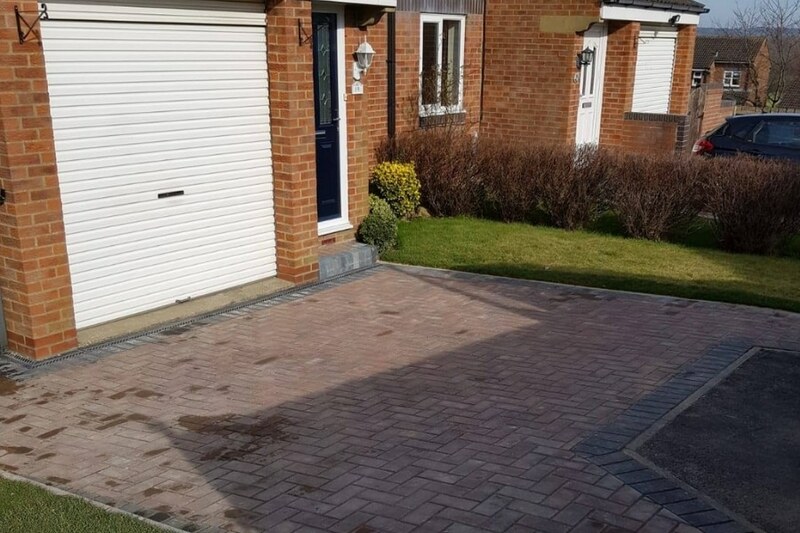 A stunning recent driveway – patio transformation carried out in the North East. The project involved us laying a new 30 metre squared driveway to the front of the property. Along with a 60 metre squared area at the rear of Porcelain paving with a charcoal block paving border place around the garden area. In addition to the rear of the property, we also added a sleeper planter to complement the new paving. The finished result looked beautiful and the property owner was pleased with the overall look. 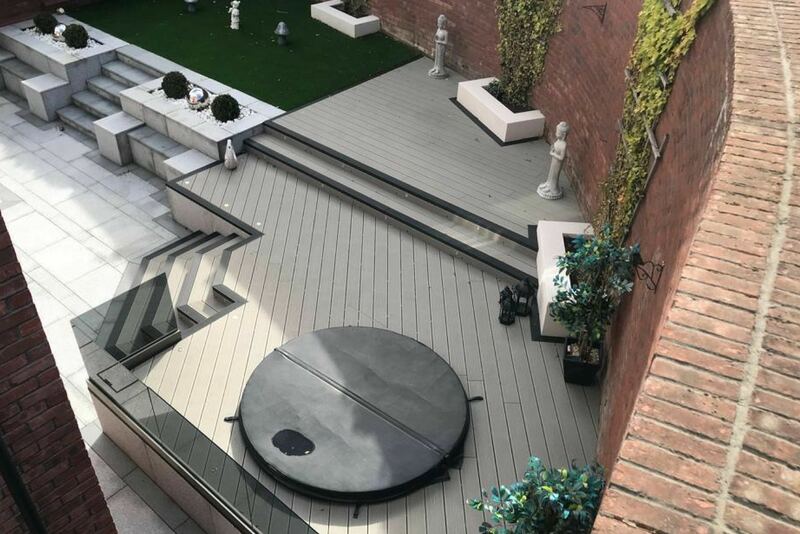 Why choose us for your Paving project? 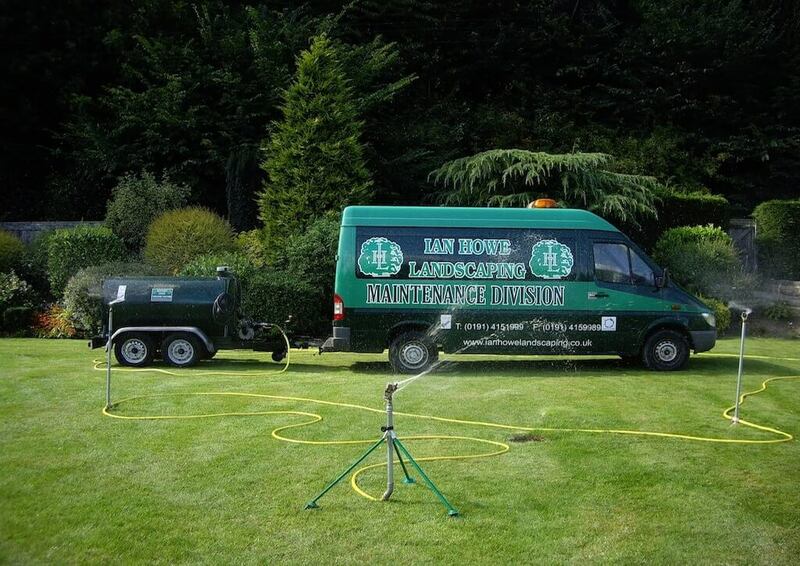 Most importantly, Ian Howe Landscaping are Marshalls approved paving and driveway installers. This assures customers of quality workmanship for their paving or driveway installation. Furthermore, all work carried out is from our own installers, employed directly by us. We never sub-contract any of our work and for your peace of mind, all the products we use are from leading manufacturers for their quality of product and fantastic product guarantees. Companies who are listed on the Marshalls Register of Accredited Landscape contractors and driveway installers ensures homeowners of quality workmanship. 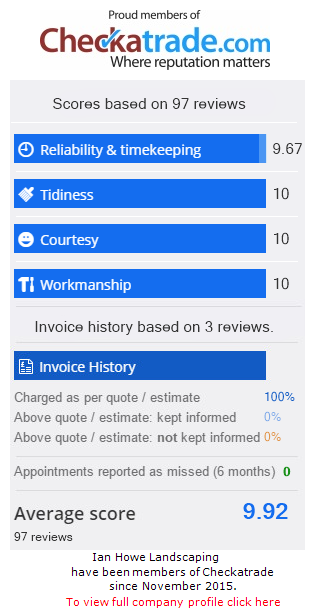 In addition to this that they are getting a professional company who is a regularly assessed specialist. Competitive prices, great guarantees, no salesmen, just a family business which have an extensive choice of products to choose from. With the added benefit of us having a range of finance options to choose from including 0%. Please view our Finance page for more information. 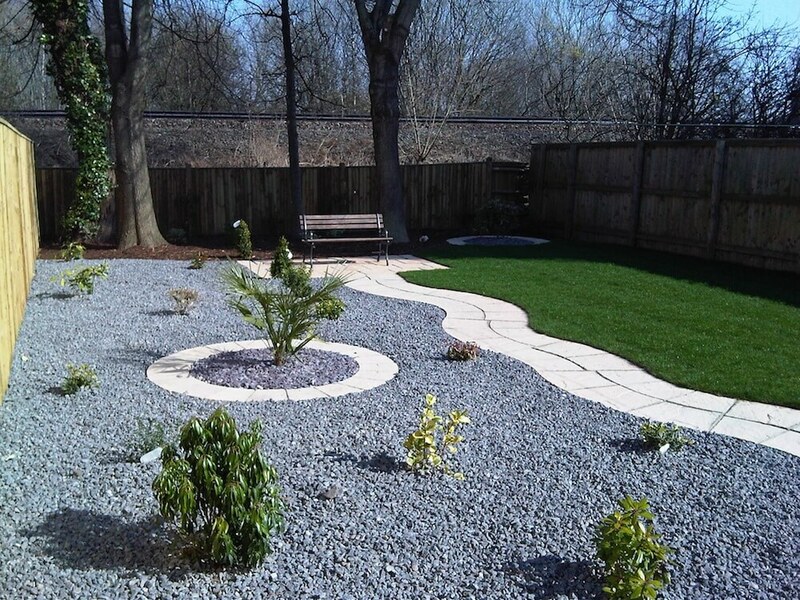 With many years of experience in the paving and landscaping industry, we have a great eye for detail. 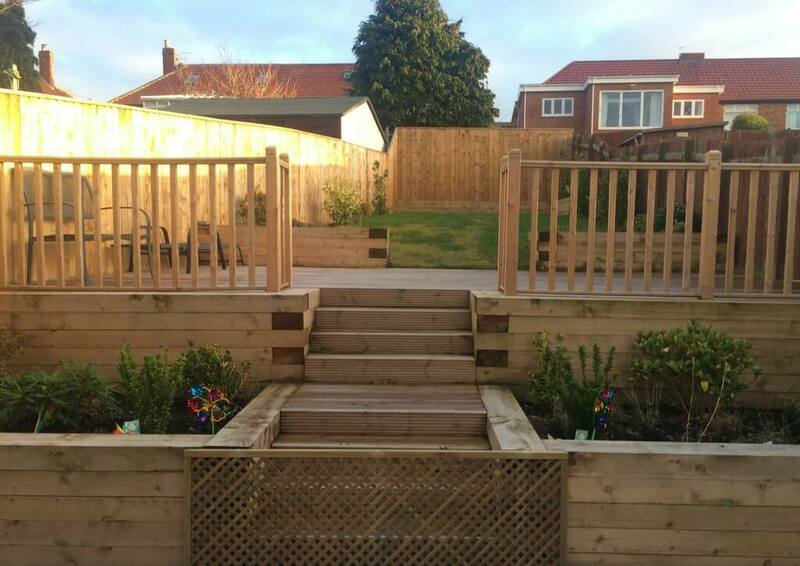 Our services include a design service where you can see how your garden or paved area can be transformed by our team. Patios are an area for relaxation, especially during those summer months. 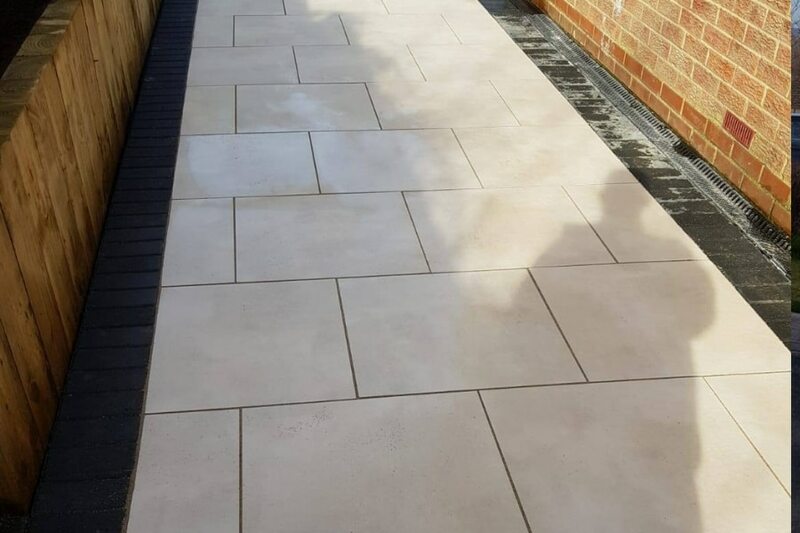 Having a patio which is unique to you is equally as important, from the design to choosing the colours and textures we will work with you to ensure you get a finished result which suits your own individual taste. First impressions count, as they say, and a high quality looking driveway can make all the difference especially when it comes to selling a property. For all our driveway installations we work with our customers from the initial consultation through to the finished installation. If you would like to keep informed of all our latest projects, news and promotions, please join our Facebook Page.